I love the story of ‘Wrong Way’ Corrigan. Douglas Corrigan was an American aviator who had applied, in 1938, to the US authorities for permission to fly from Brooklyn, New York to Ireland. When permission was refused he applied, instead, to fly non-stop to Long Beach, California which was approved. On 18 July, 1938, after a 28-hour, 13-minute flight he landed at Baldonnel Aerodrome, County Dublin. He claimed that a navigational error, which he discovered 26 hours into the flight, had caused him to fly the ‘wrong way’. He never admitted that this was done because of the obstructionism he had experienced when planning his flight. Sometimes the world just needs more people like ‘Wrong Way’ Corrigan! 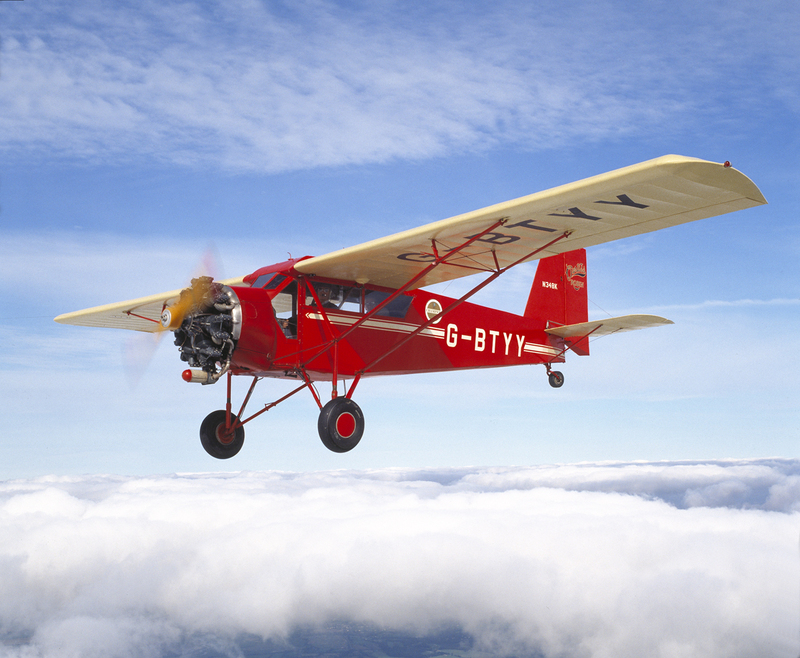 The aircraft was a Curtiss Robin like this one photographed above the skies of southern England.